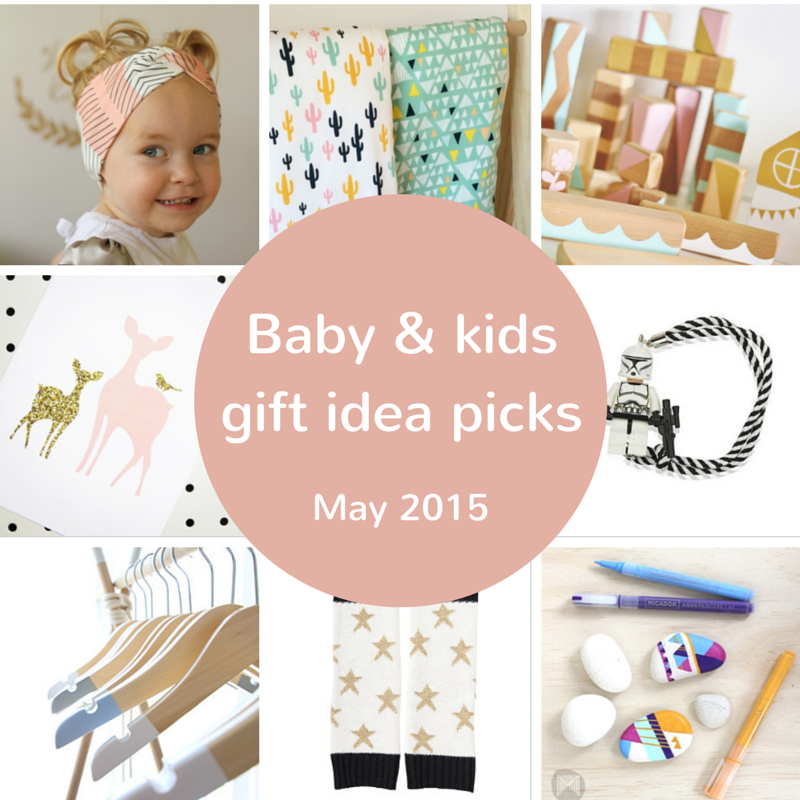 With so many beautiful, affordable, practical and very cool baby and kids gift picks to choose from this month, it was hard to narrow it down to just 10! 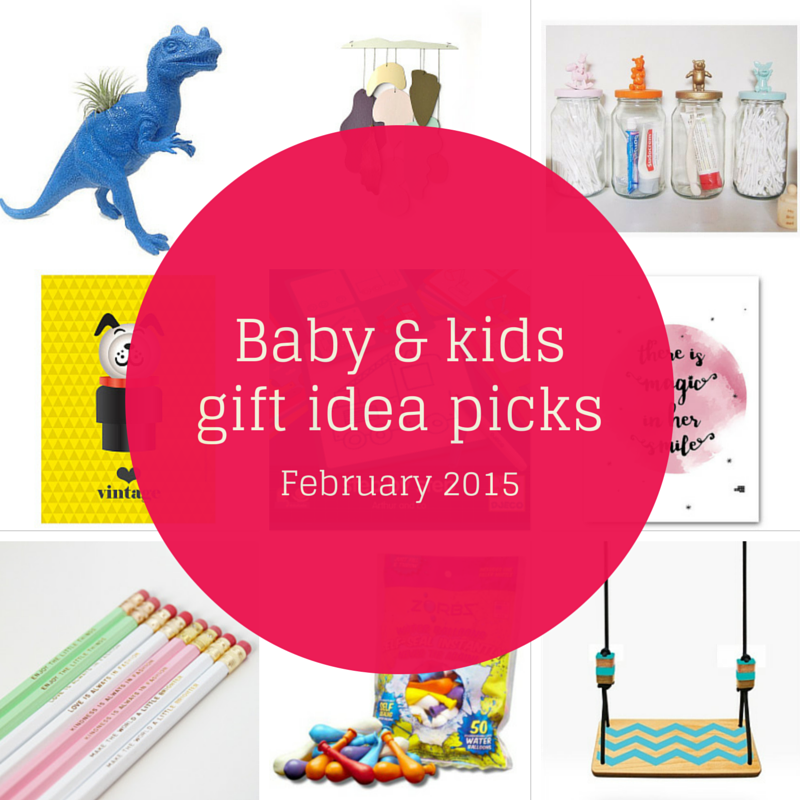 From Frozen inspired jewellery to Minecraft inspired hats, a sweet Christmas baby romper, sand toys and beautifully illustrated classic books, here are my favourite gift idea picks spotted on the interwebs this month. 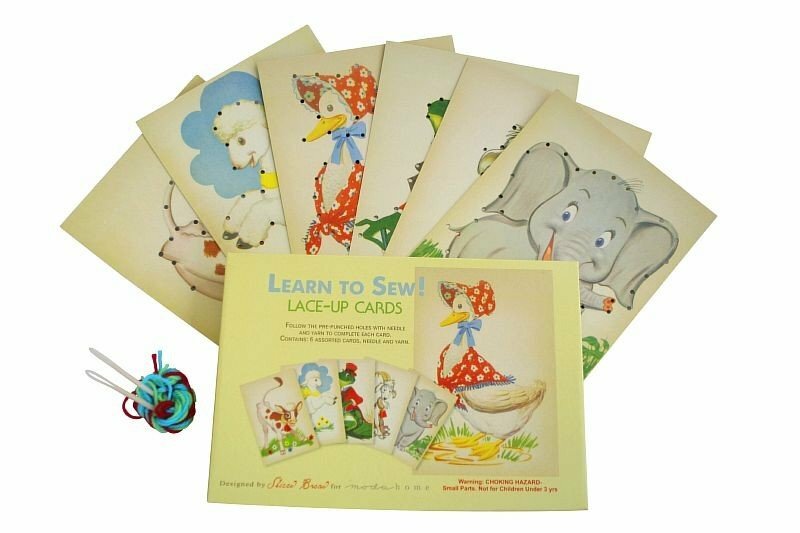 Very sweet Alimrose Learn to Sew Cards Gift Set – spotted on Little Me Little You. 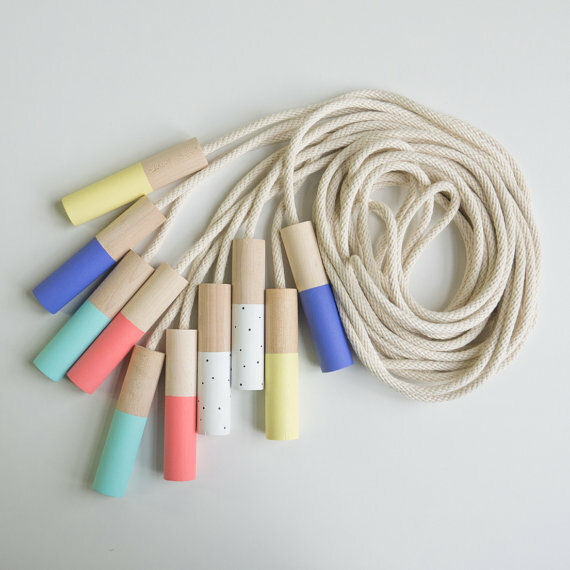 Love these pastel beauties! 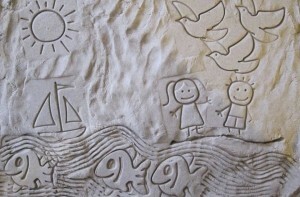 Des Enfantillages skipping ropes – spotted on A Cut Above the Retsy. 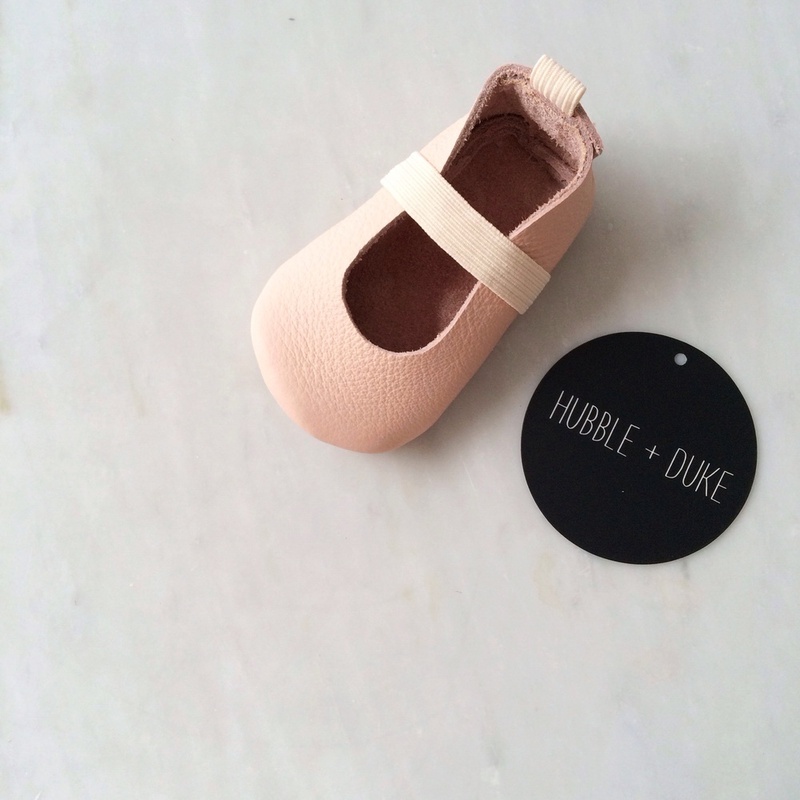 For the budding ballerina, these Hubble and Duke Ballet Moccs in soft pink are divine. 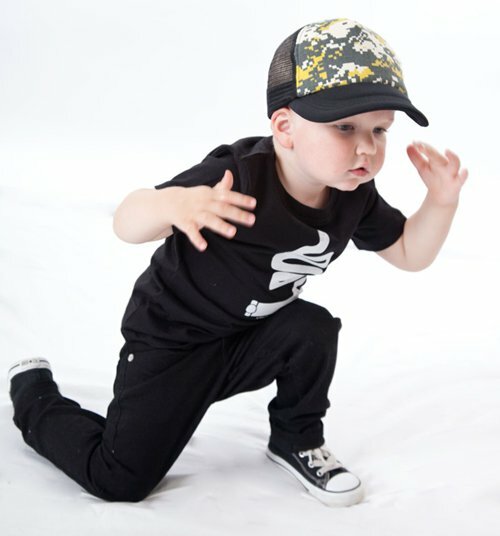 Designed and handmade in Fremantle, Western Australia, sizes include 0-3 months, 3-6 months, 6-12 months and 12-18 months. 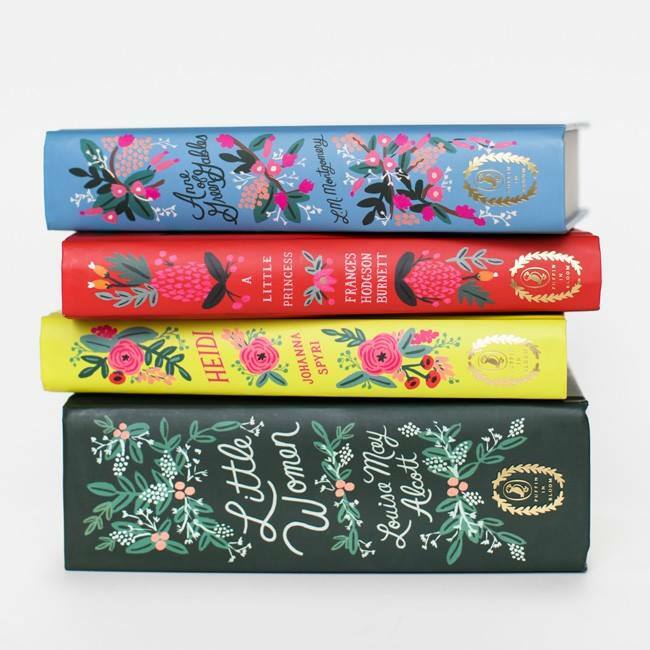 Illustrator Anna Bond has collaborated with Penguin Books to create an exquisite collection of girl’s classic books – spotted at Lark Store. 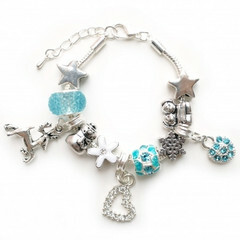 Lauren Hinkley Bracelet “Ice Sisters” – handmade in Australia, this sterling silver bracelet is a beautiful (and affordable) gift for 4 – 10 year olds girls obsessed with Frozen – spotted at Stork’s Corner. 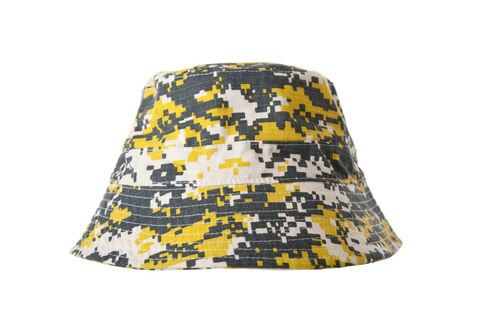 A great gift for a little boy’s room. 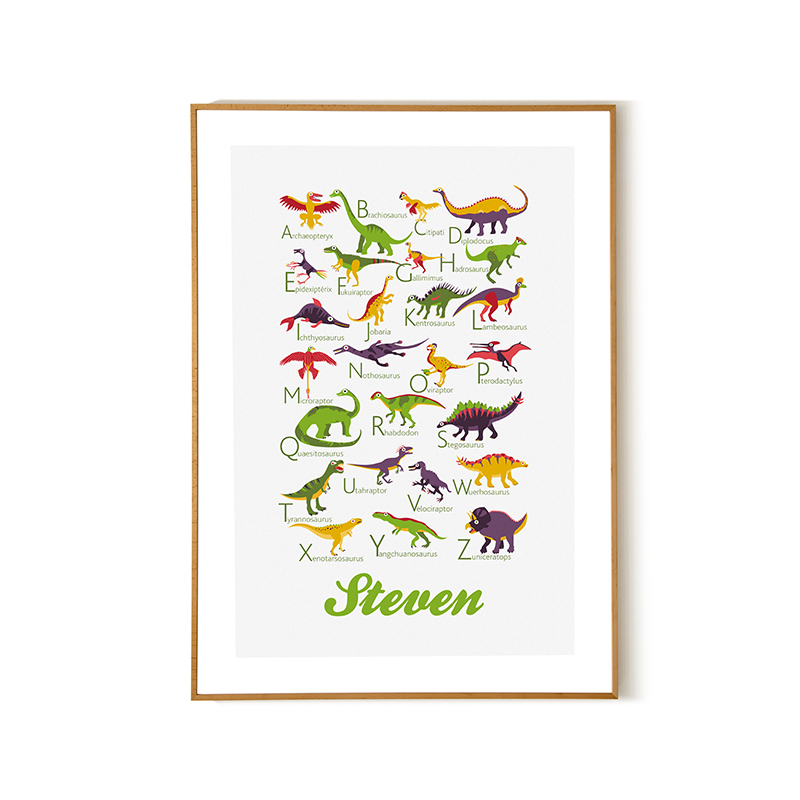 Personalised Dinosaurs Alphabet Poster from A to Z – spotted at Down That Little Lane. 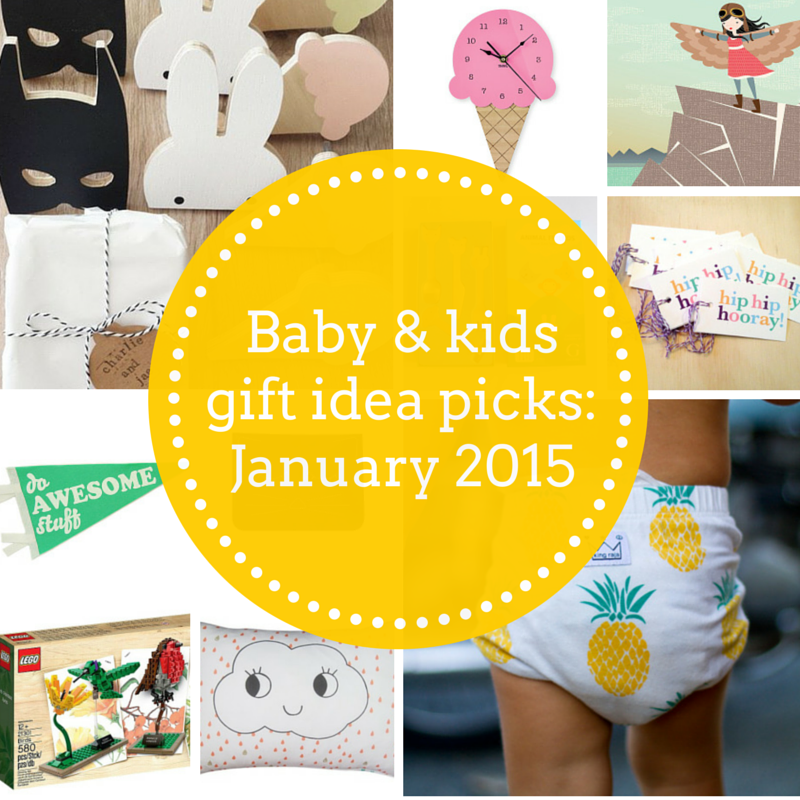 I wish Miss TT was a baby again – I would have definitely bought this for her first Christmas! 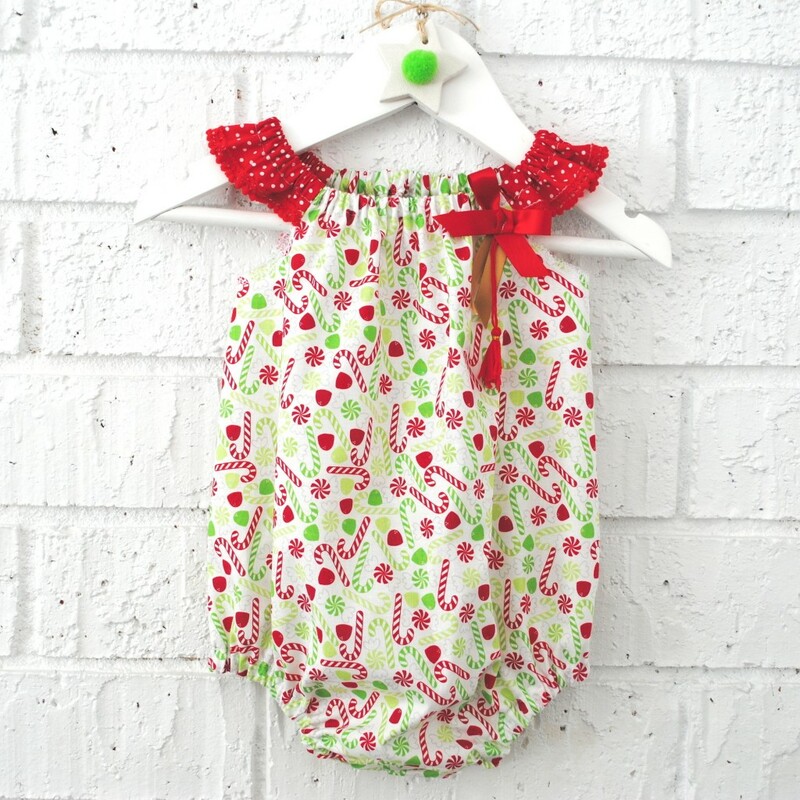 Handmade 1st Christmas Candy Cane baby romper (available in sizes 0-3 months, 3-6 months, 6-12 months and size 1) – spotted at Down That Little Lane. 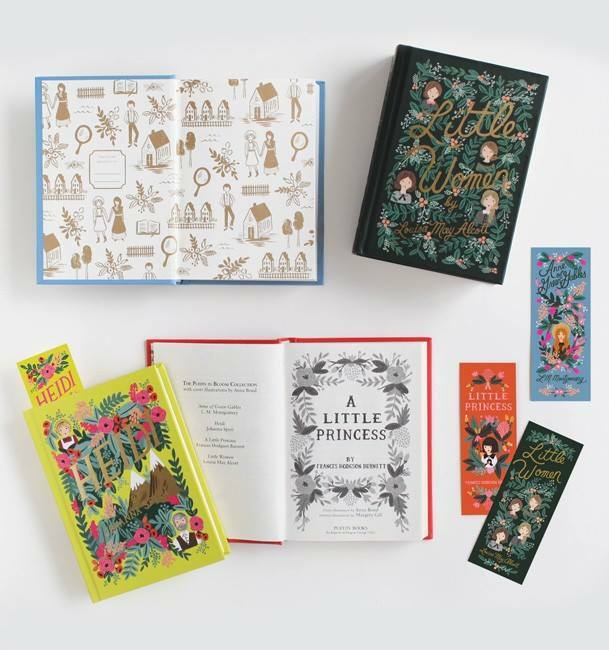 Just in time for December, these advent calendars are a nice change to the usual daily chocolate surprise. 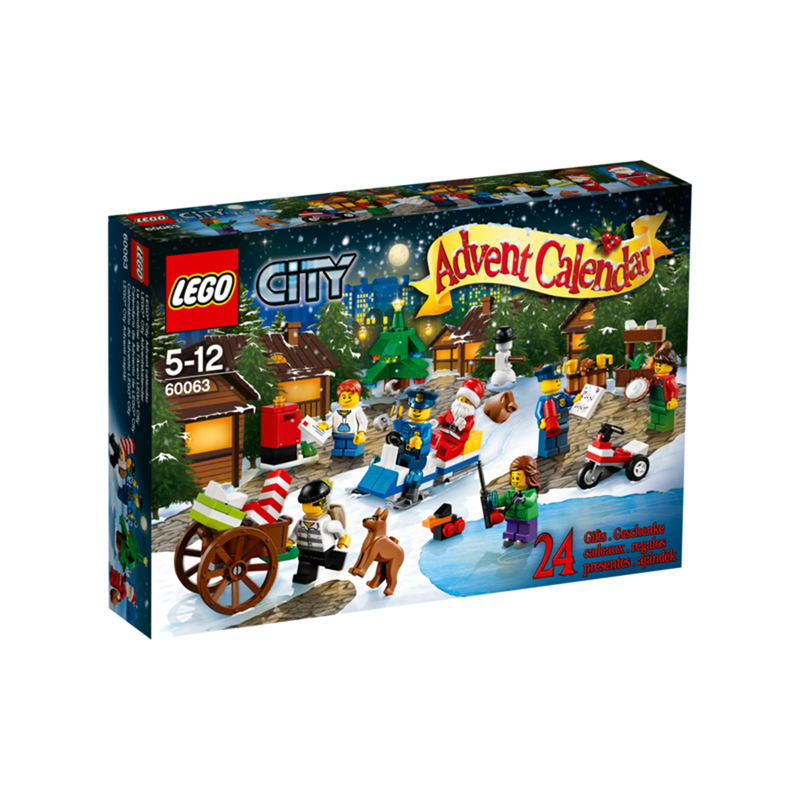 LEGO City Advent Calendar and LEGO Friends Advent Calendar – spotted at Toys R Us. 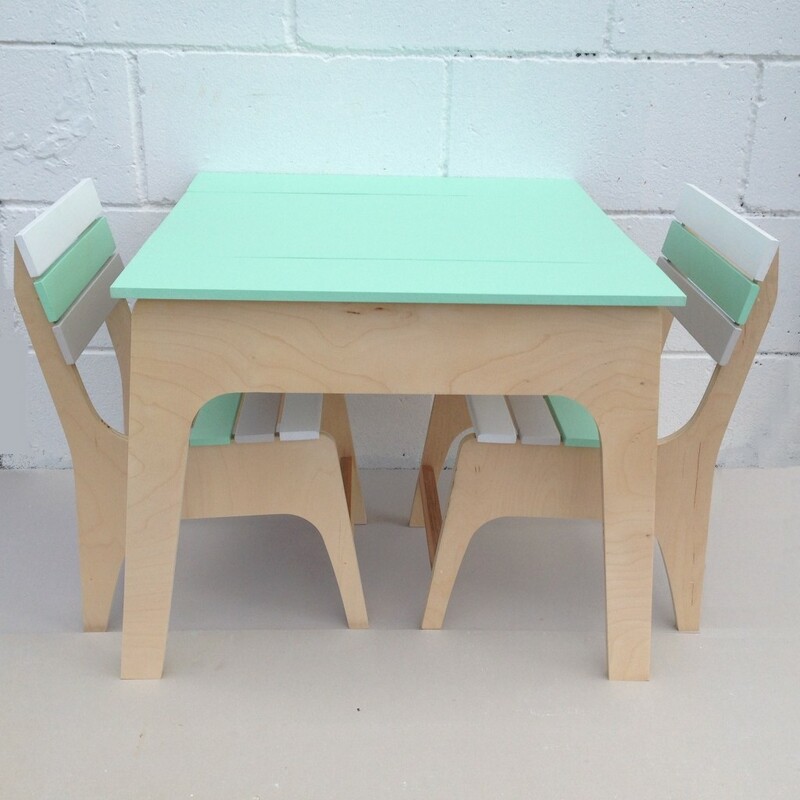 This Handcrafted Reclaimed Timber Toddler Table in Mint is just beautiful! 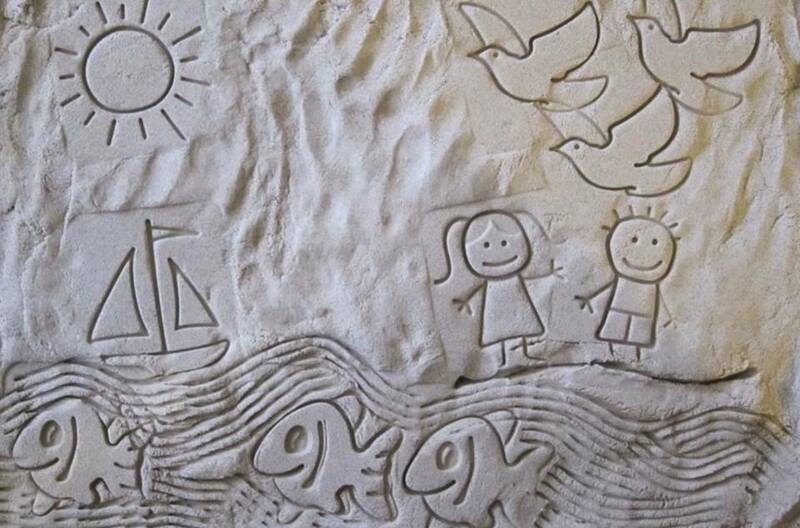 Especially when teamed with matching toddler chairs – spotted at Down That Little Lane. 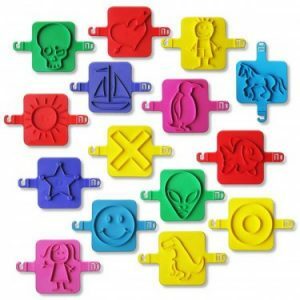 PreviousA doll that poops charms – what were they thinking?